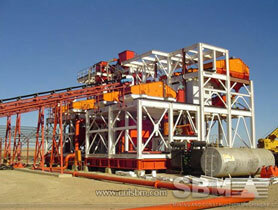 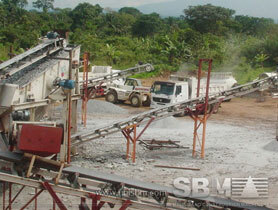 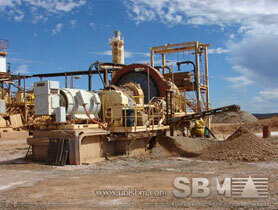 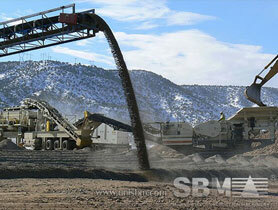 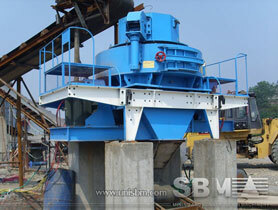 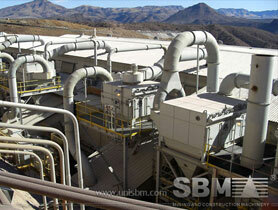 Primary Crusher For iron ore processor,sand making,coal,concrete,construction waste . 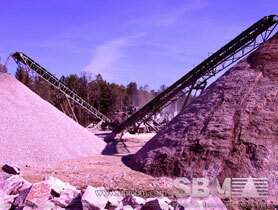 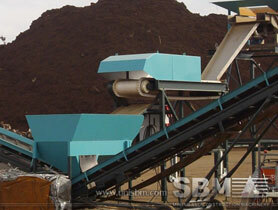 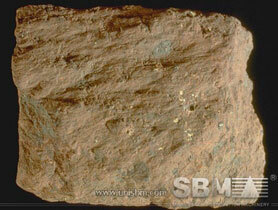 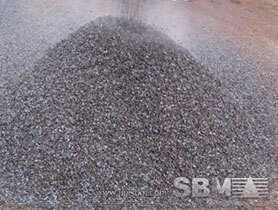 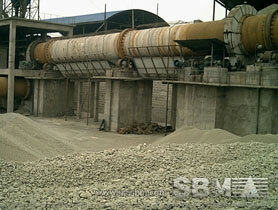 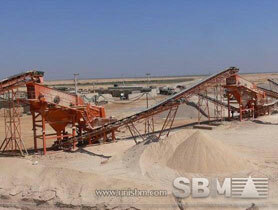 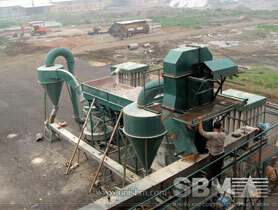 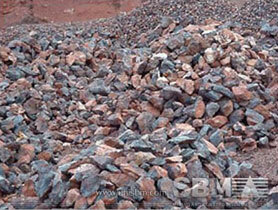 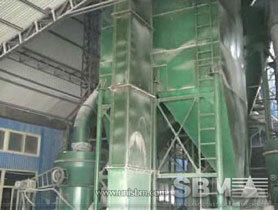 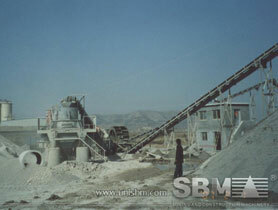 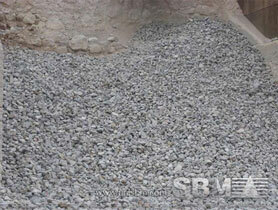 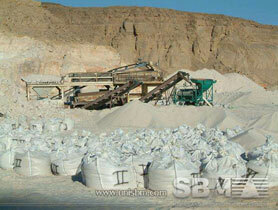 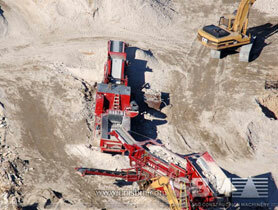 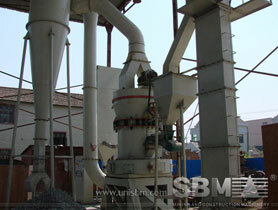 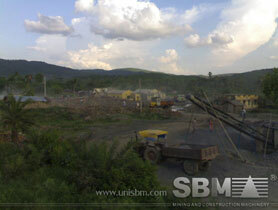 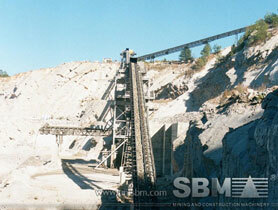 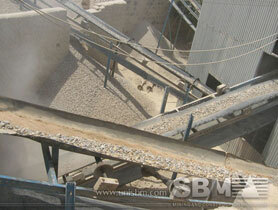 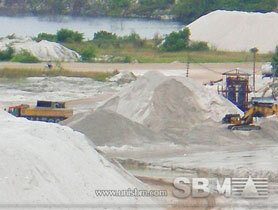 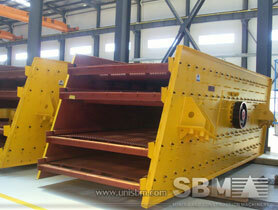 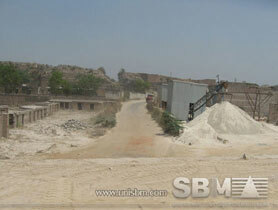 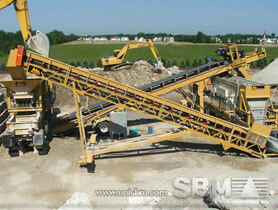 If need secondary crusher, Cone crusher or Impact crusher can be used. 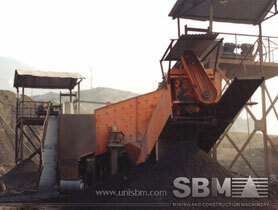 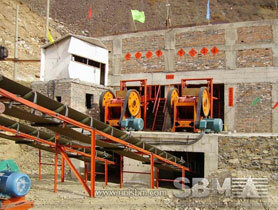 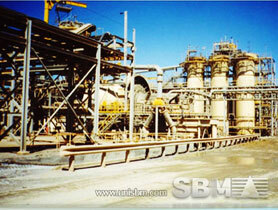 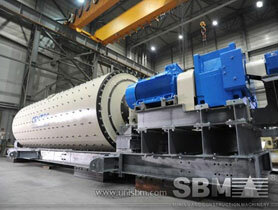 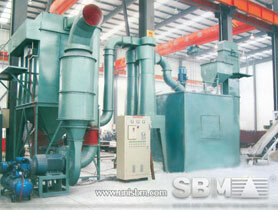 After primary crushing, the coal can be feeding to Ball mill to fine grinding.